Necessity is the mother of invention. 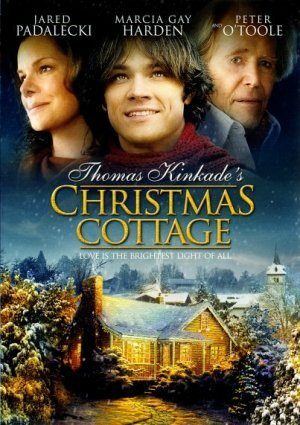 In the weeks leading up to Christmas 1977, Maryann Kinkade has fallen behind in her mortgage payments and is about to lose her small house in Placerville, a town in California’s gold country in the foothills of the Sierra Nevada. Her son Thom, who’s attended art school and is in his 20s, determines to make the transition from amateur to professional painter to help save the family’s home. Will this movie air this December? This one of the better movies. Tired of the newer hallmark Christmas movies. Same people, same old story line. Boring. Have not seen this movie this year. It is one of the best. Rather than Hallmark play the same movies everyday for a month, it would be nice if they added some of the older movies which were much better. This one is one of the better ones. Hallmark should show it more often and in December.